E. Pickwell-MacPherson studied natural sciences for her undergraduate degree at Cambridge University followed by an MSci in Physics where she specialized in semiconductor physics. 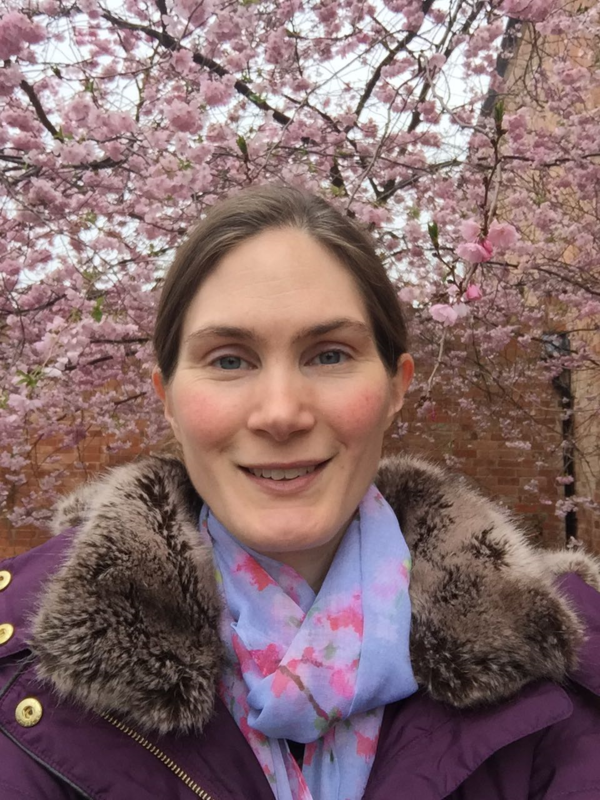 She started her PhD with the Semiconductor Physics Group at Cambridge University and TeraView Ltd, a company specializing in terahertz imaging in 2002. Her PhD work focused on understanding contrast mechanisms in terahertz images of skin cancer. Having completed her thesis in 2005, she worked for TeraView Ltd as a Medical Scientist until moving to Hong Kong in 2006. Prof MacPherson set up a terahertz laboratory at the Department of Electronic Engineering, CUHK during her post between 2006 and 2009 as an Assistant Professor. She spent 3 years at HKUST as a Visiting Assistant Professor (September 2009 -2012) and returned to the Department of Electronic Engineering, CUHK in Sept 2012. Prof MacPherson has represented Hong Kong on the International Organising Committee for the Infrared and Millimeter Wave and Terahertz Wave (IRMMW-THz) conference series since 2009 and she was the General Conference Chair of the 2015 IRMMW-THz conference held at CUHK. She recently joined the Physics department at Warwick University, UK and is the recipient of a Royal Society Wolfson Merit Award.